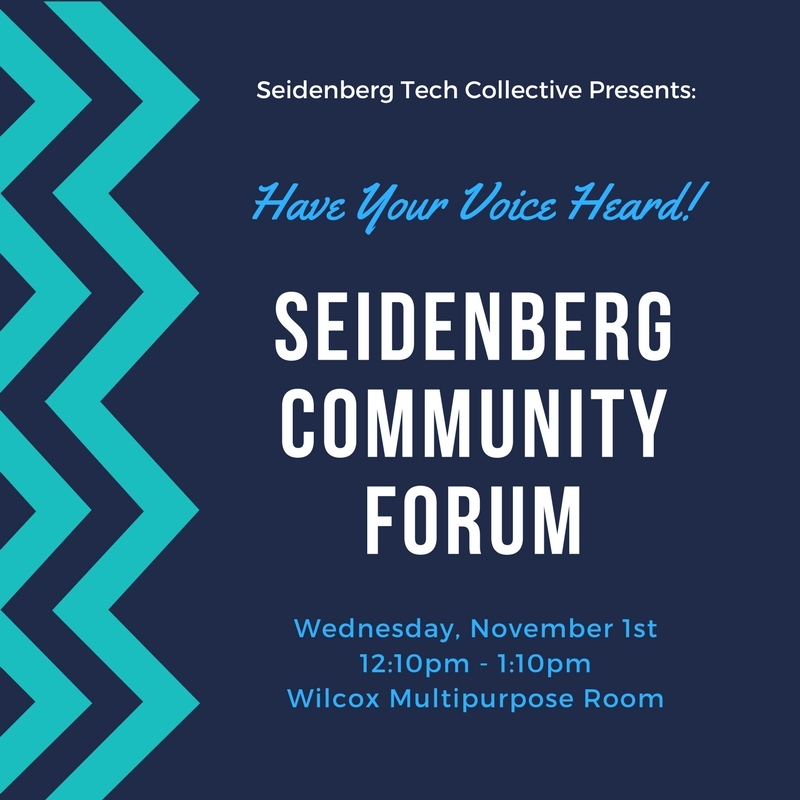 On Wednesday, November 1, 2017, our student-run club Seidenberg Tech Collective is hosting the Fall 17 Seidenberg Community Forum. The forum is an excellent opportunity for students to have their voices heard. Staff and faculty will be there to answer your questions, listen to your comments and feedback, and assist with any concerns you may have. 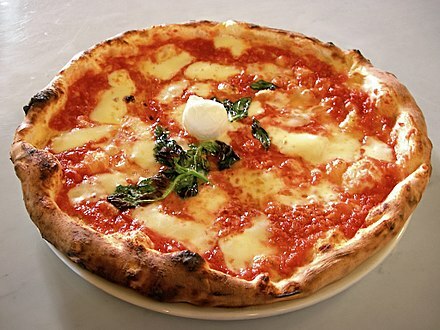 It’s also an opportunity for us to keep you in the loop with what’s shakin’ at Seidenberg! There’s a lot of stuff coming up in our School’s future and we want to keep our students and community informed. If you’ve never been to a Seidenberg Tech Collective (STC) meeting before, now is a great chance to stop by and meet fellow students and the benefits of joining a student club at Seidenberg.